From 1st April we will have been trading for 15 years! Are you a first time Importer or Exporter, and not sure or know what to do? Who to use? 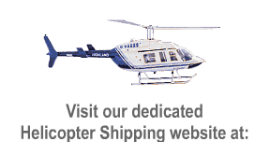 Sick of trying to locate your current shipments? Fed up of dealing with a different person every time you call for an update? 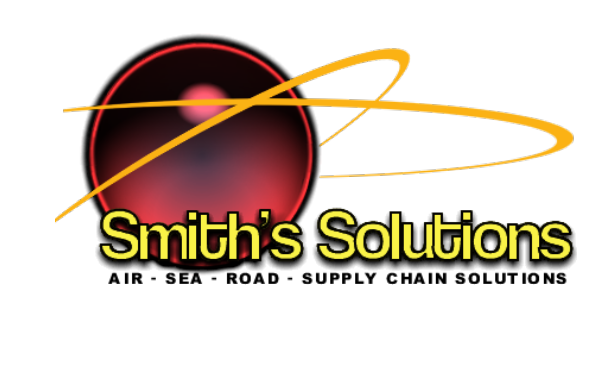 Then call Smith’s Solutions for a personal and friendly alternative to your freight and transport requirements. In short, if you have an international transport issue, we have a solution. Our global network and experience will get you the result you need, on time and cost effective. Smiths Solutions are an independent family-run company who put your needs first. We are based in North Wales and offer a complete global service.